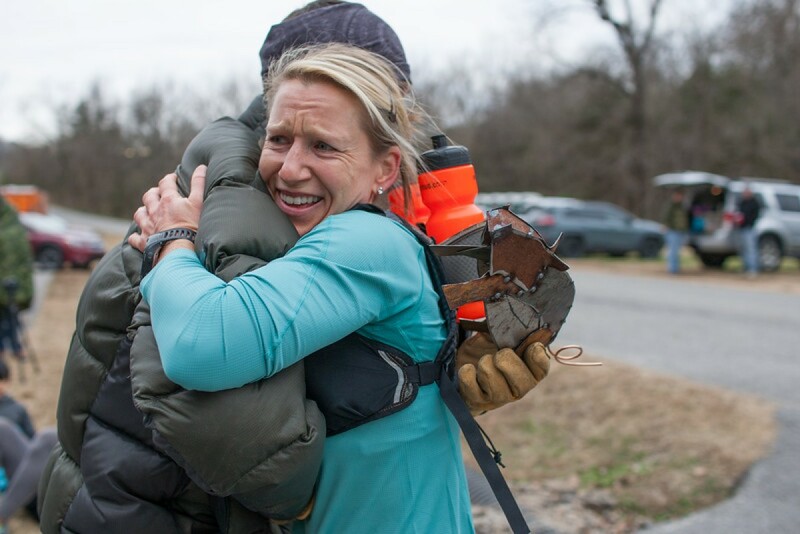 Come experience one of the newest trail systems in northwest Arkansas, open only a year and still shiny and new. 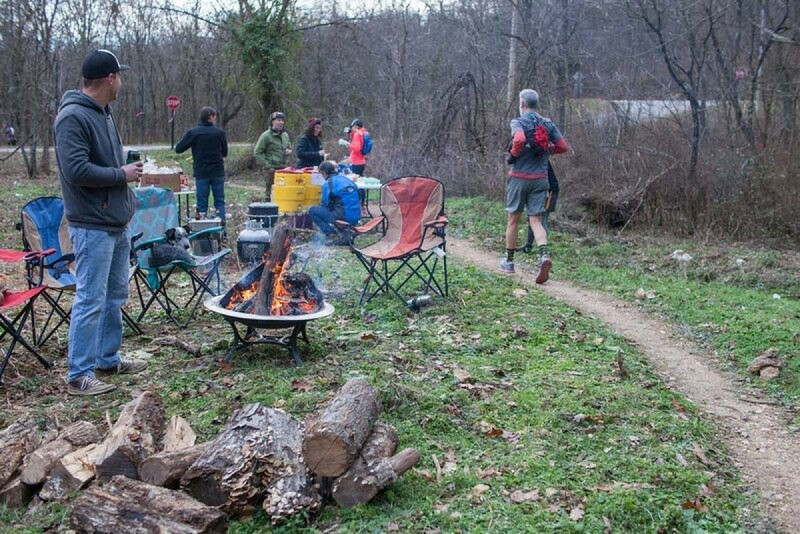 The Back 40 Trails in Bella Vista, Arkansas feature nearly 40 miles of pure Arkansas singletrack. Dirt, rocks, roots, ravines, bridges, waterfalls – we have it all. 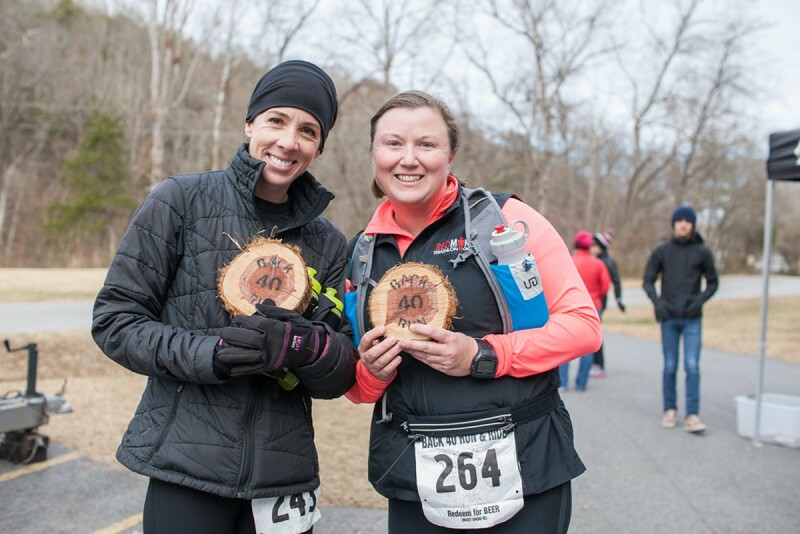 This two-day event, brought to you by the organizers of the award-winning War Eagle Trail Festival and the City of Bella Vista, brings trail runners and mountain bikers together to race through the woods. Push some limits, and have a blast doing it.